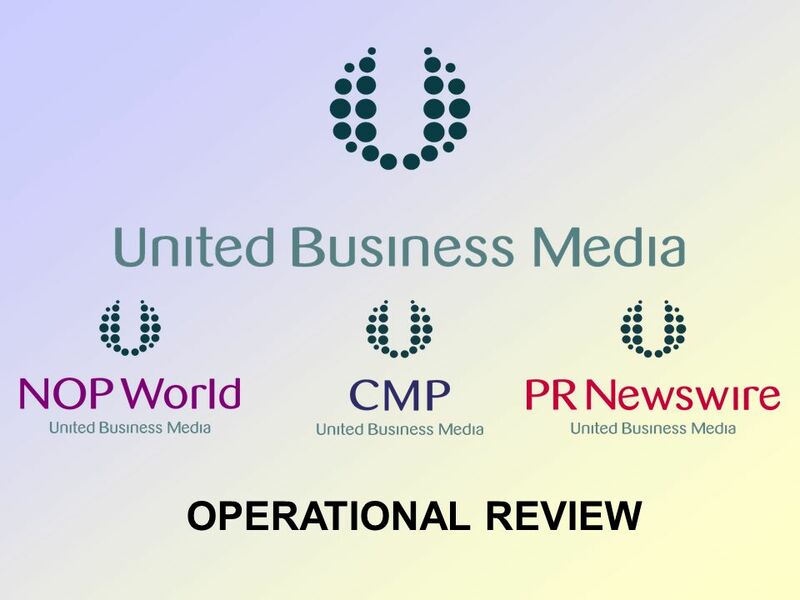 Intelligent Media United Business Media. 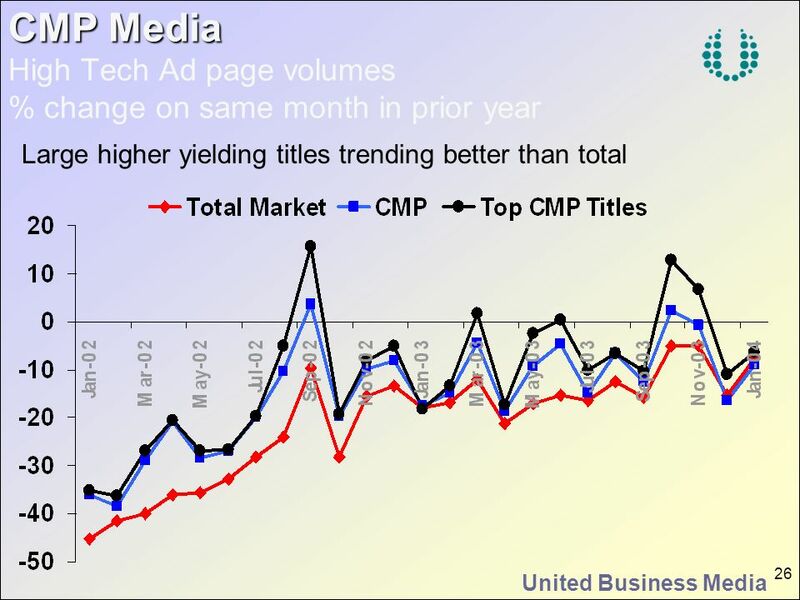 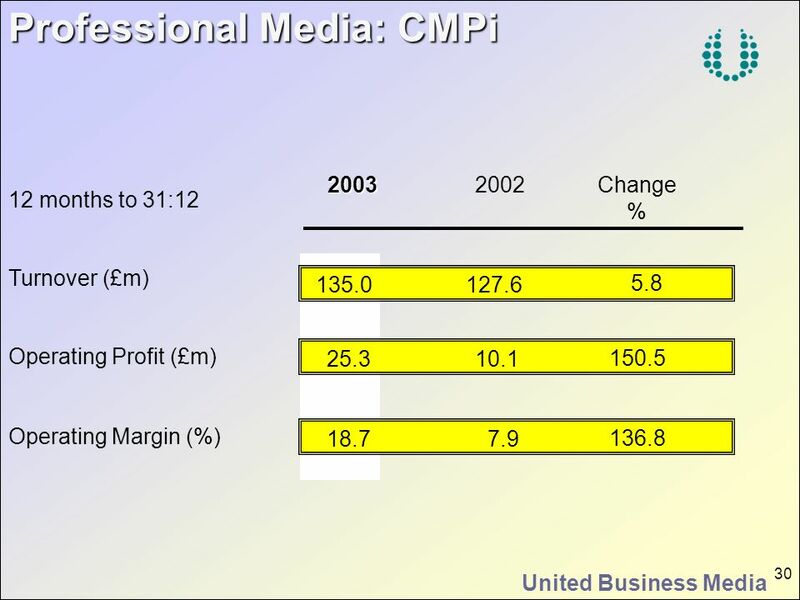 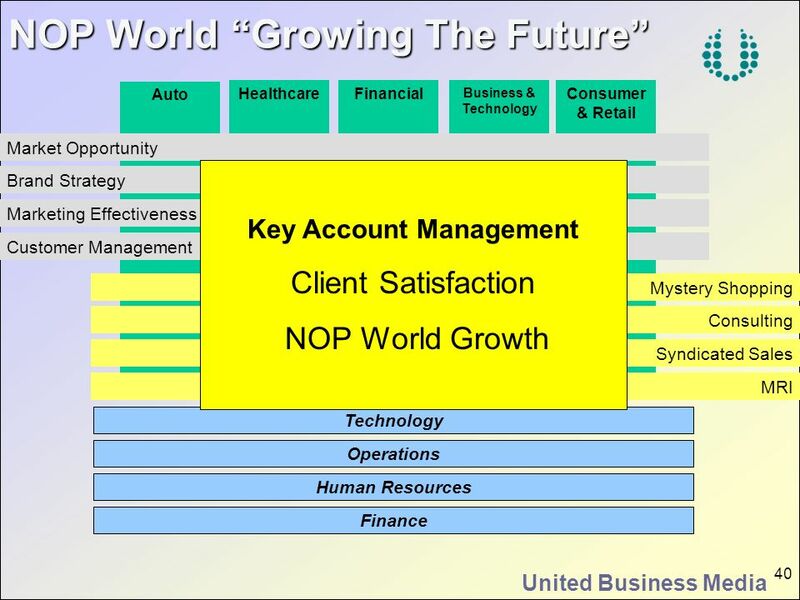 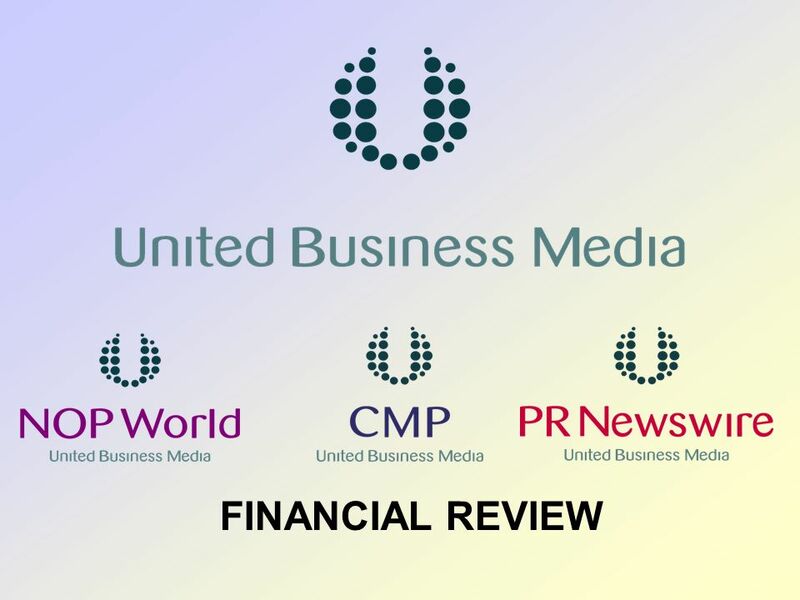 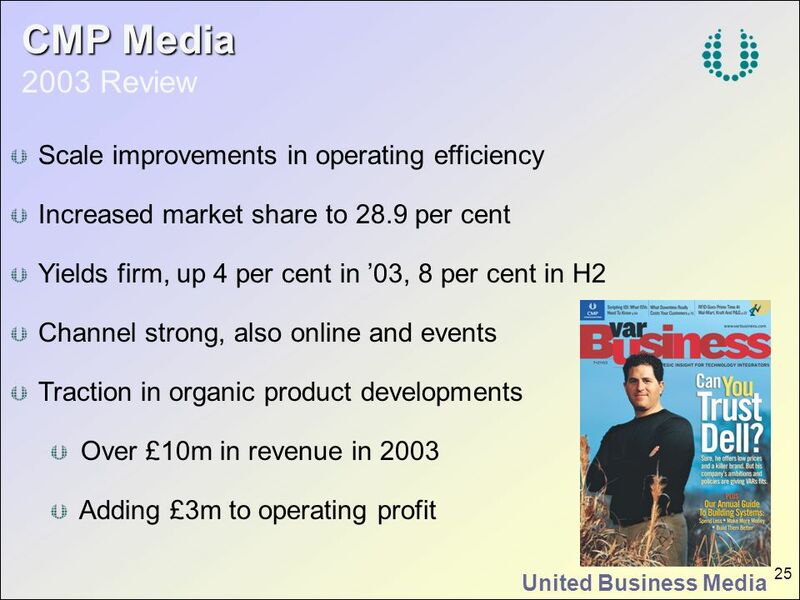 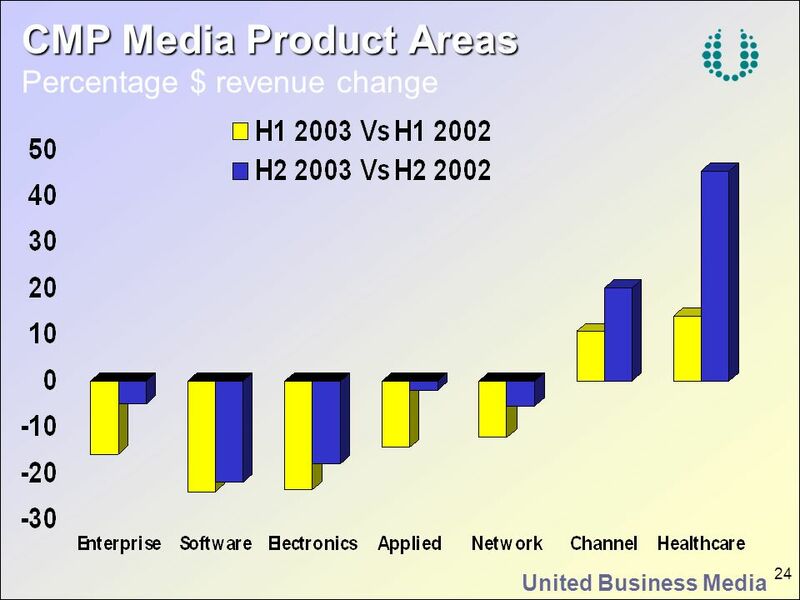 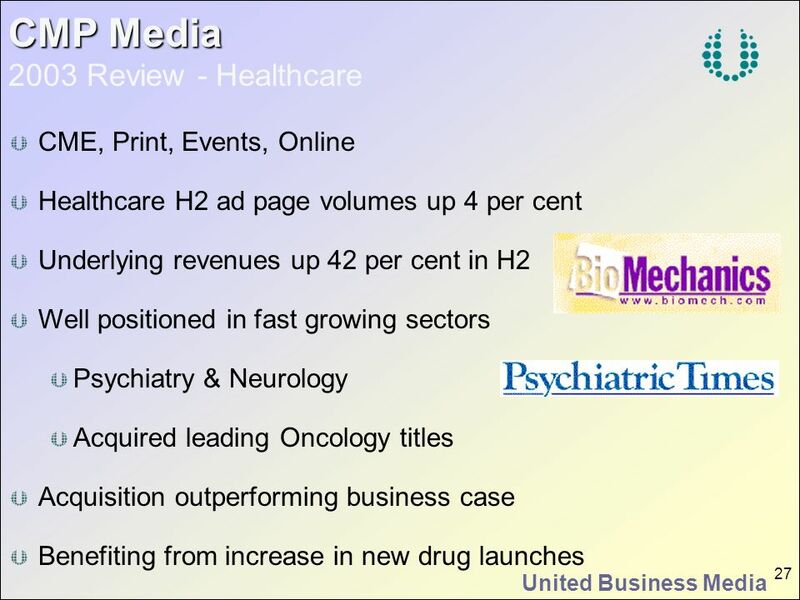 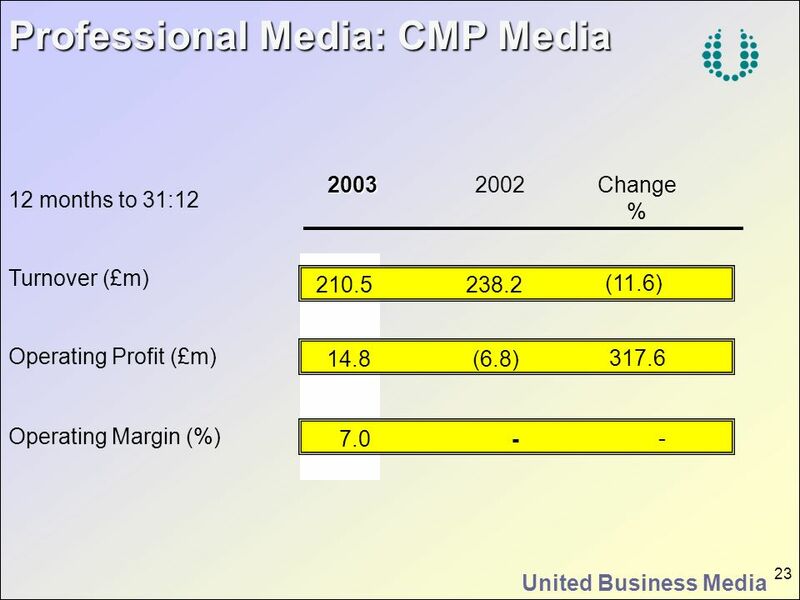 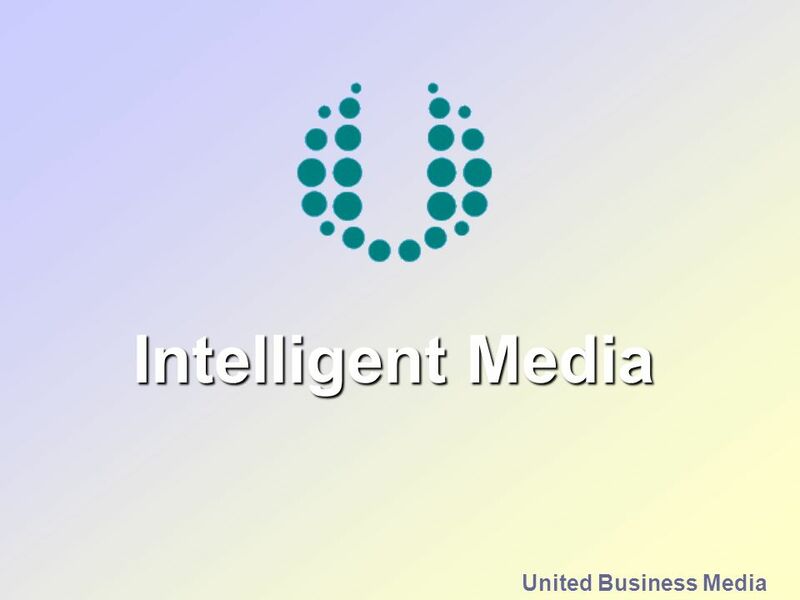 Download ppt "Intelligent Media United Business Media." 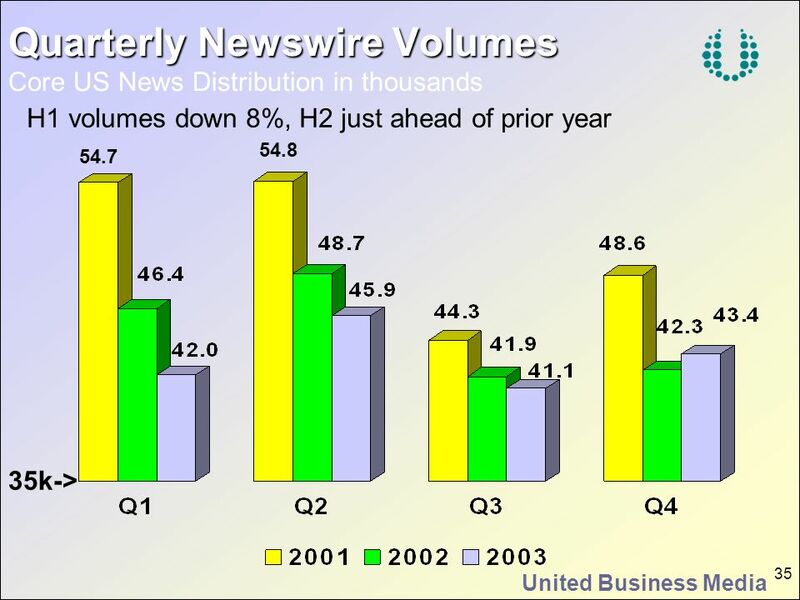 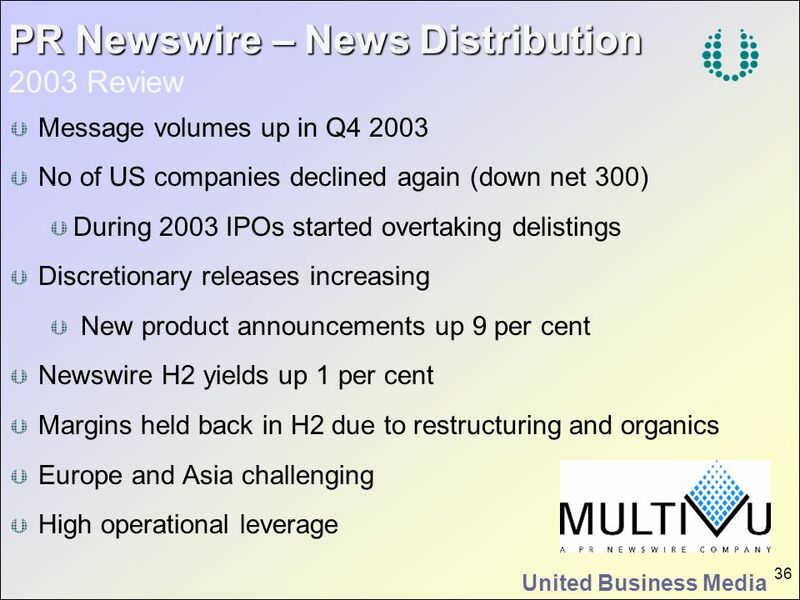 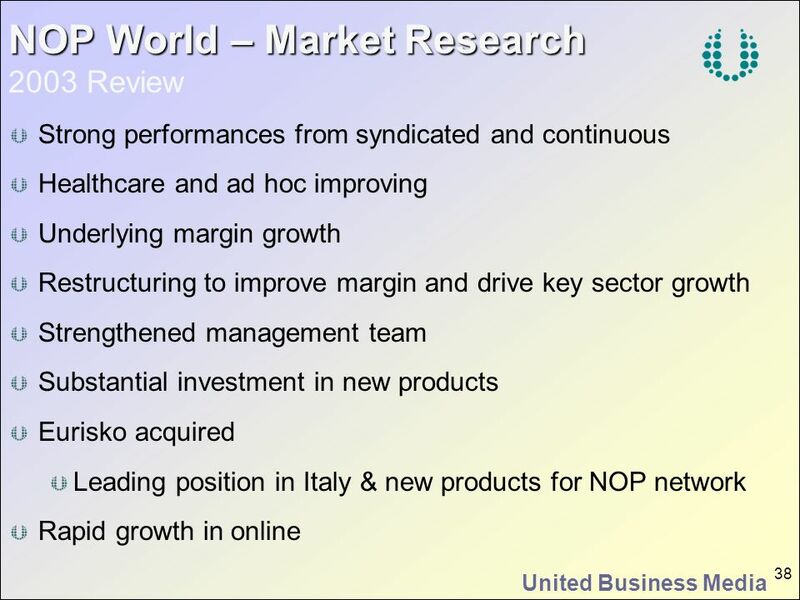 2001 INTERIM RESULTS ANALYST PRESENTATION Market ResearchNews Distribution Professional Media. 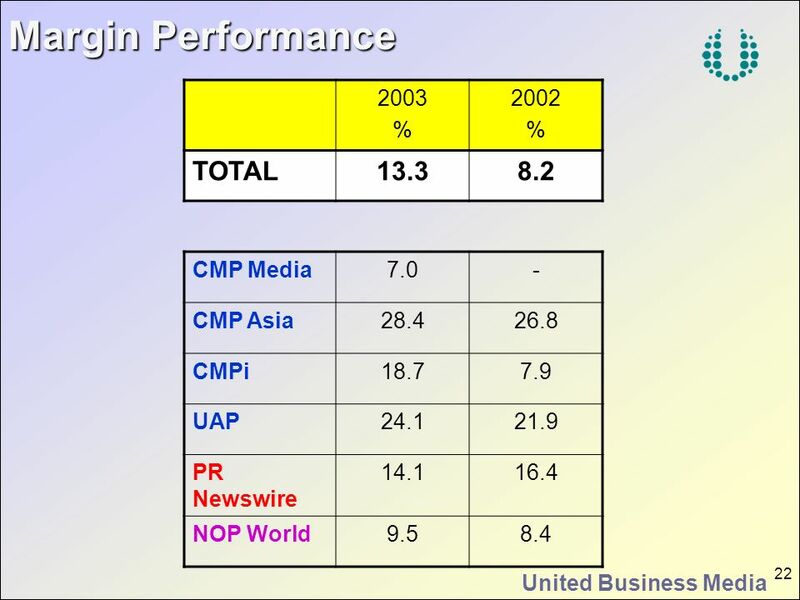 2002 PRELIMINARY RESULTS. 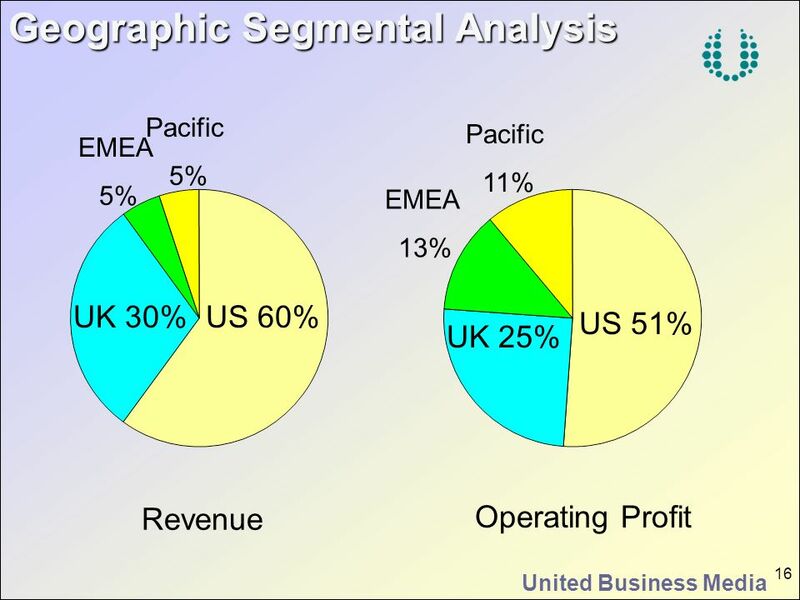 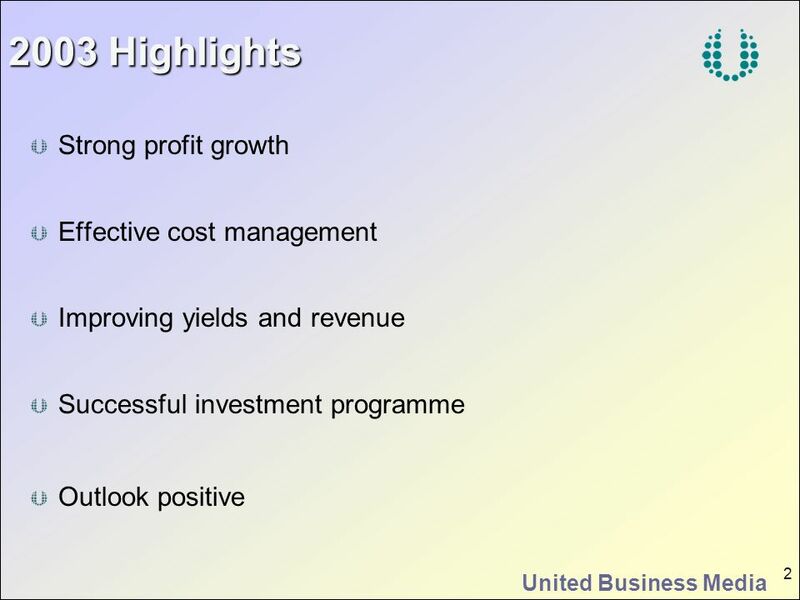 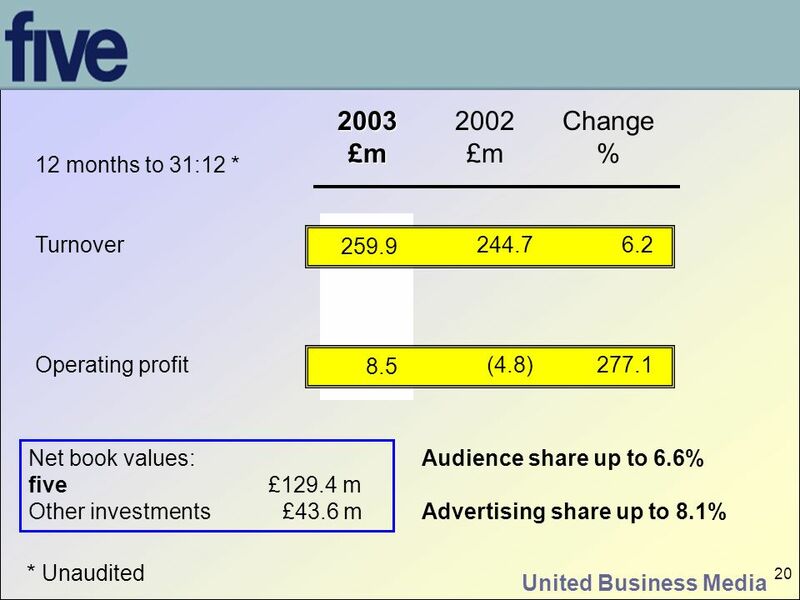 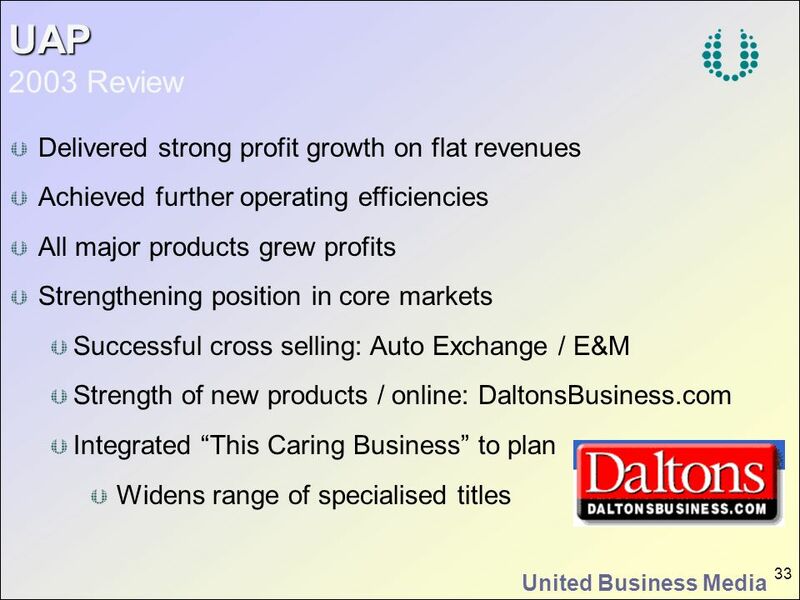 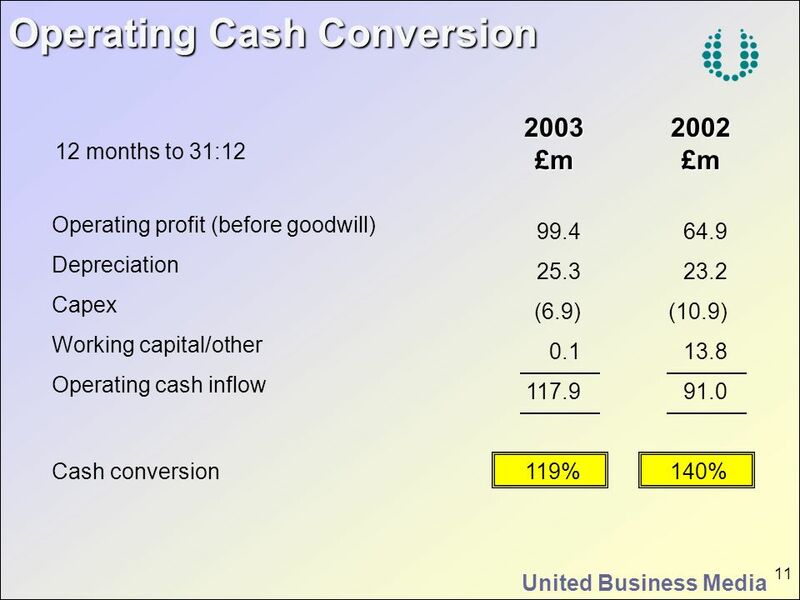 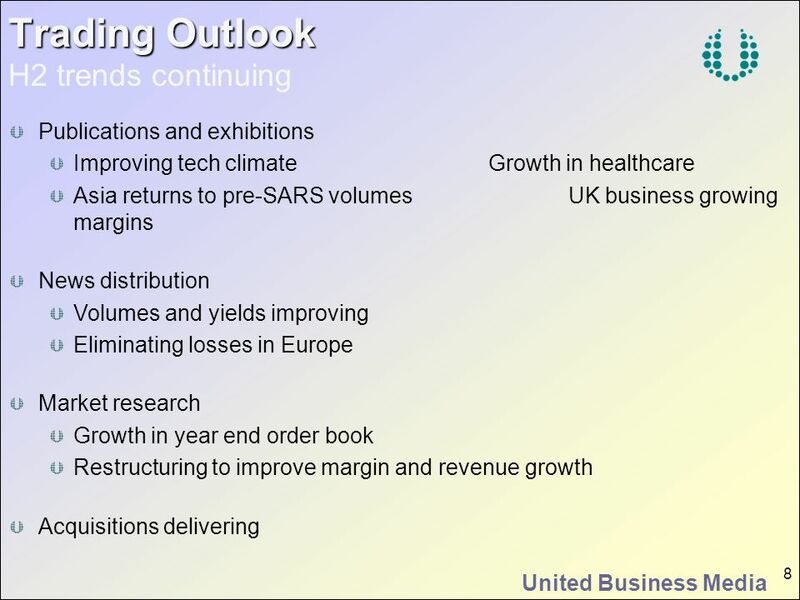 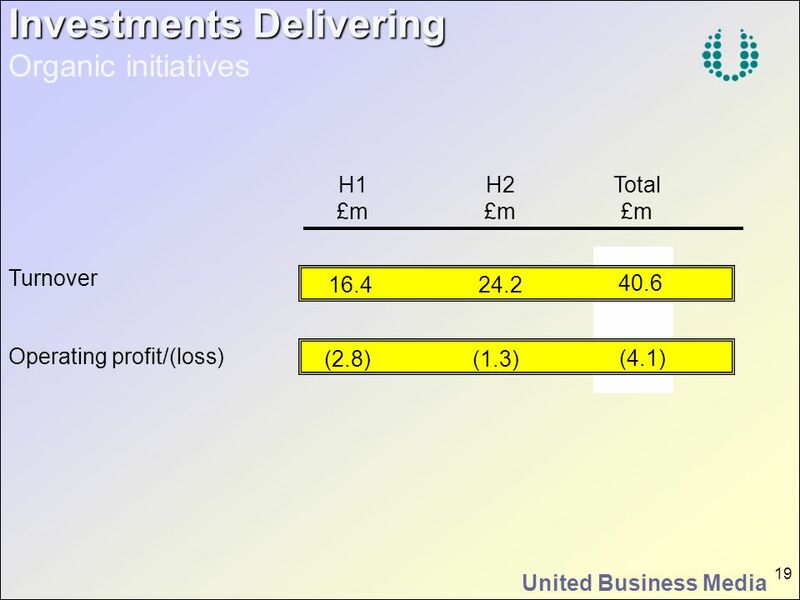 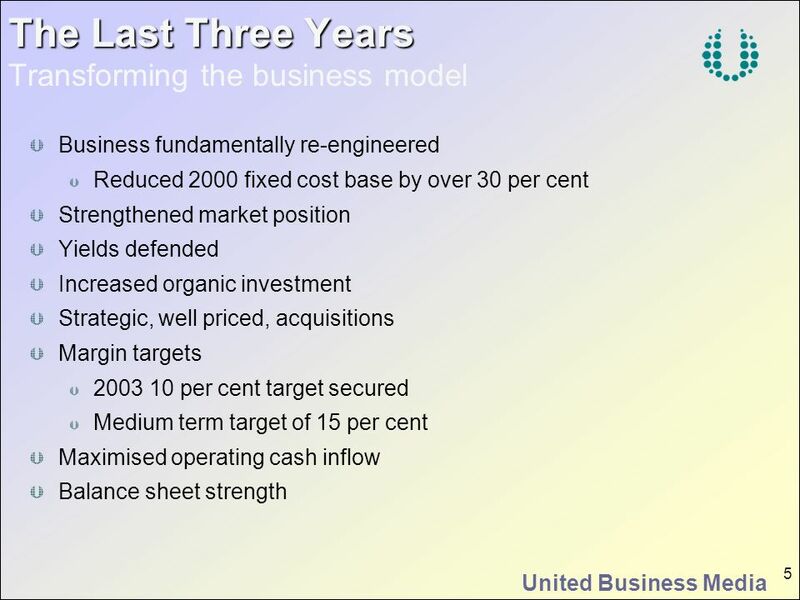 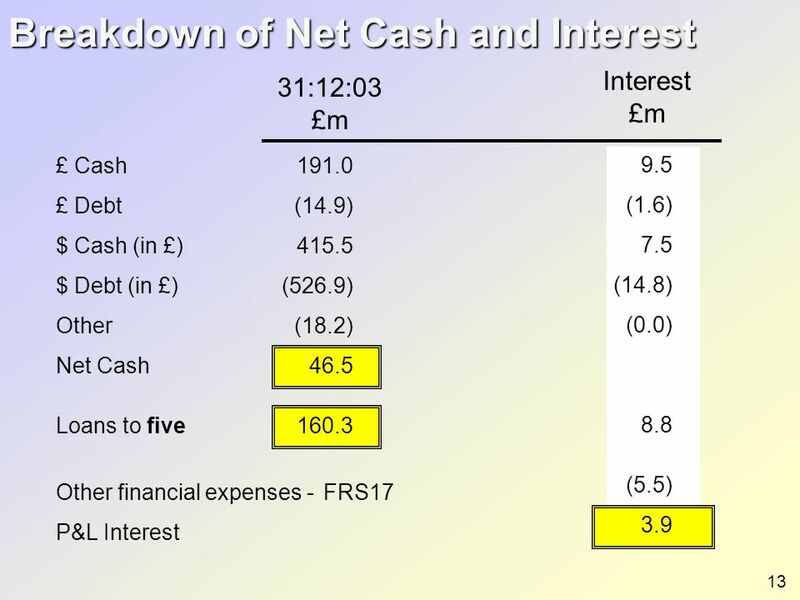 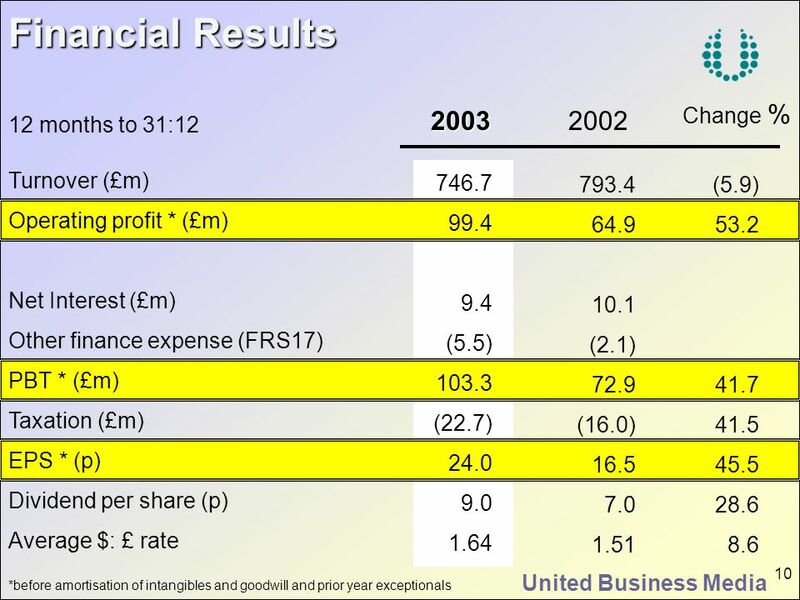 Continuing turnover (£m) Continuing operating profit* (£m) EPS * (p) Dividend per share (p) Net cash (£m) Financial Results. 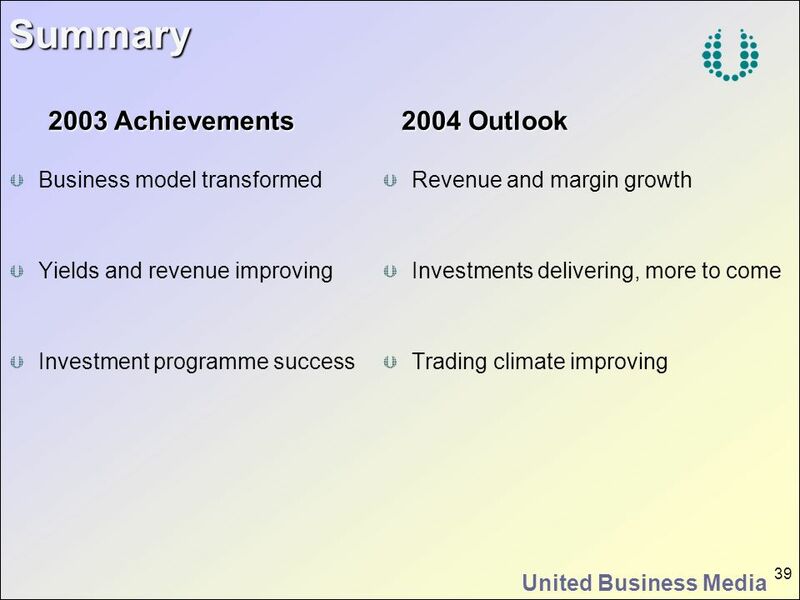 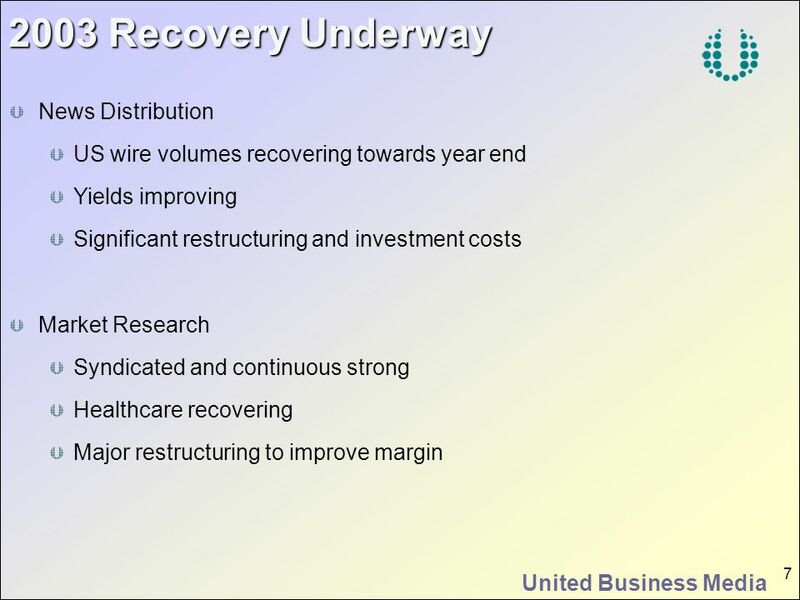 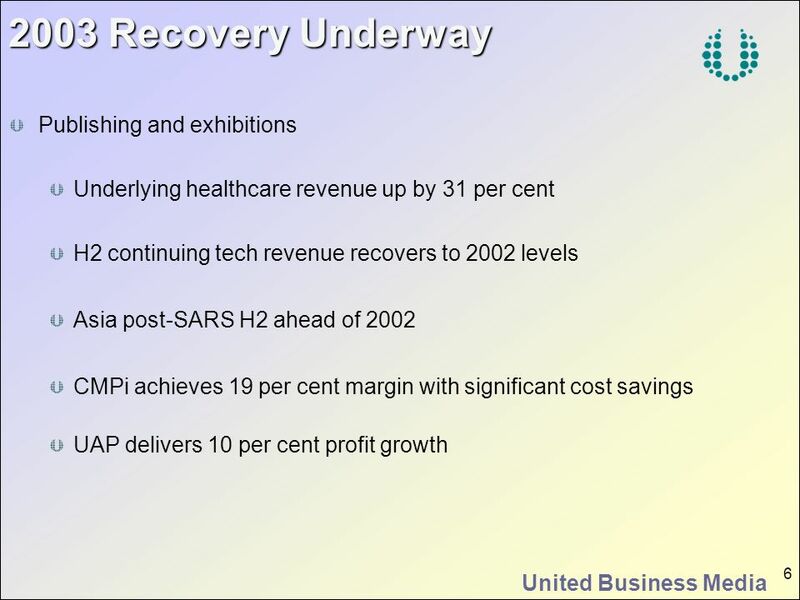 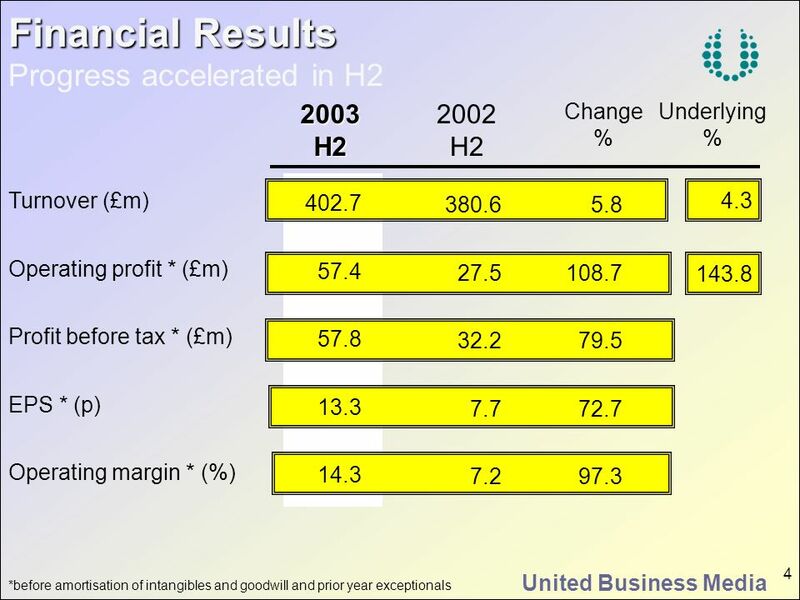 2004 INTERIM RESULTS Continuing Strong Growth Continuing Strong Growth. 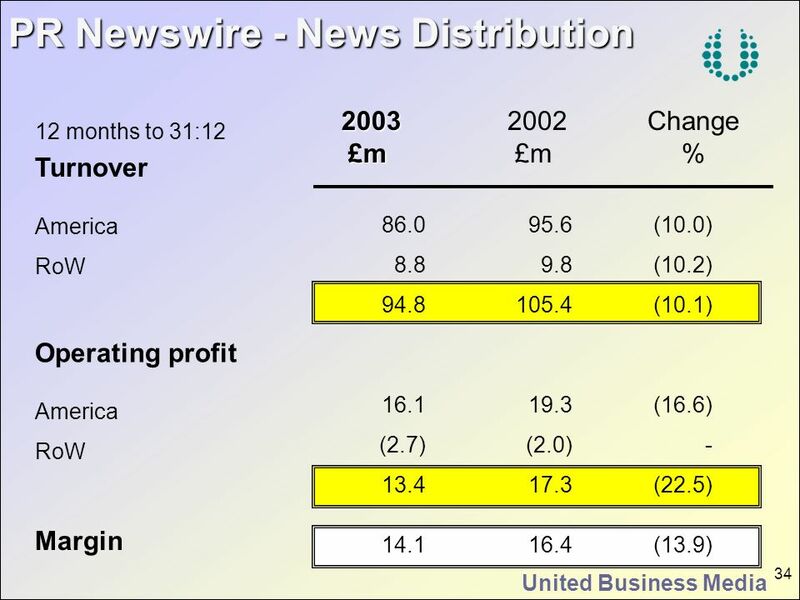 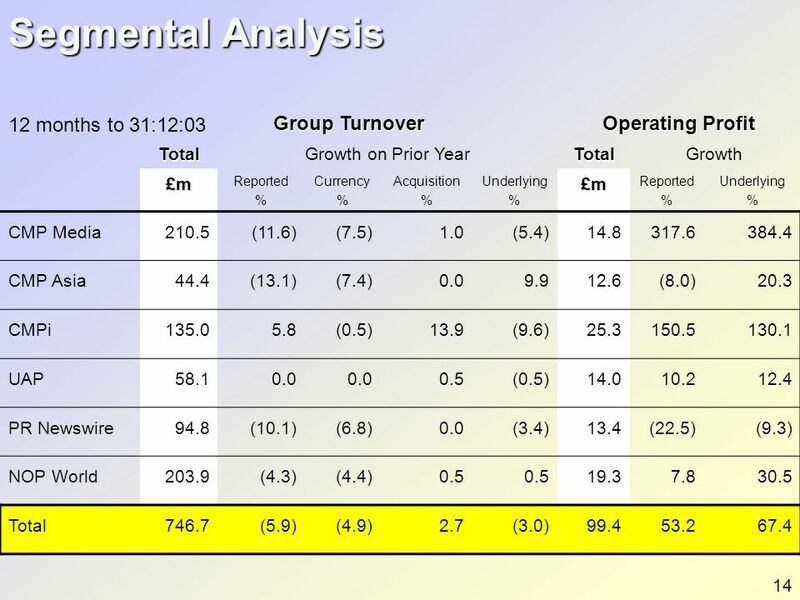 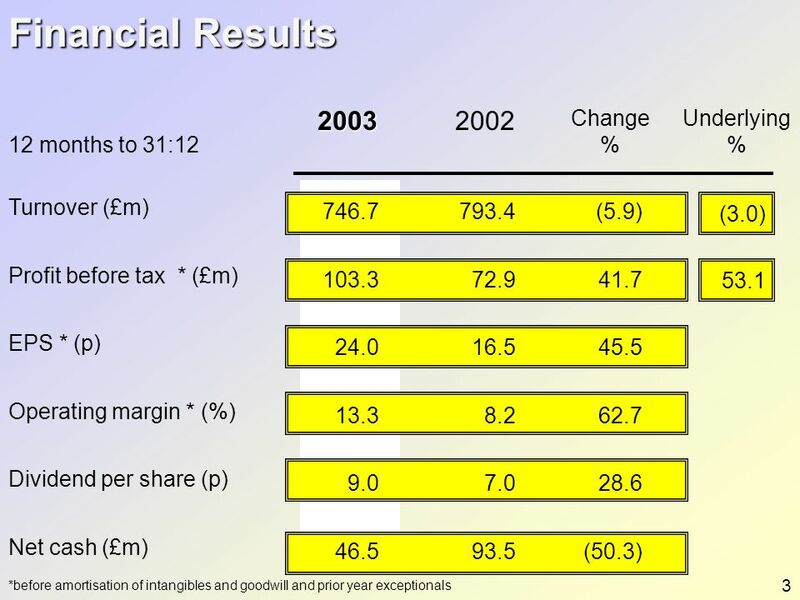 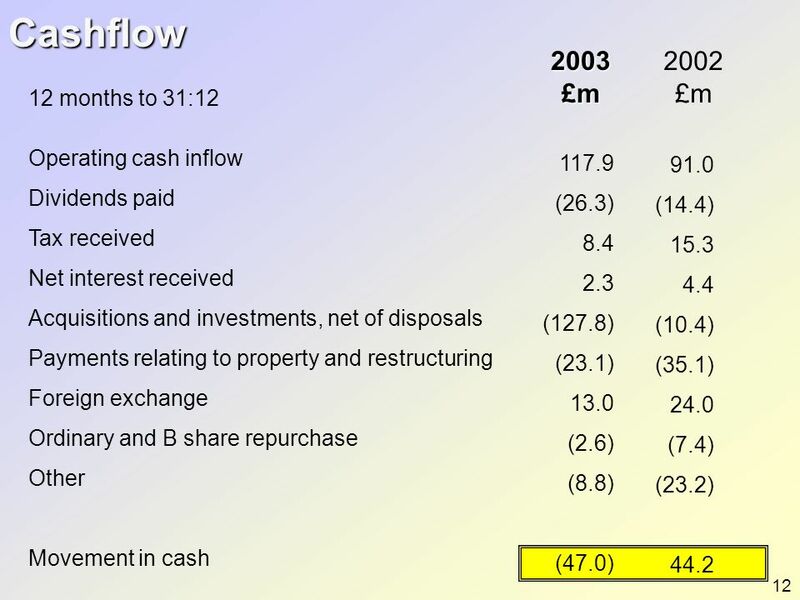 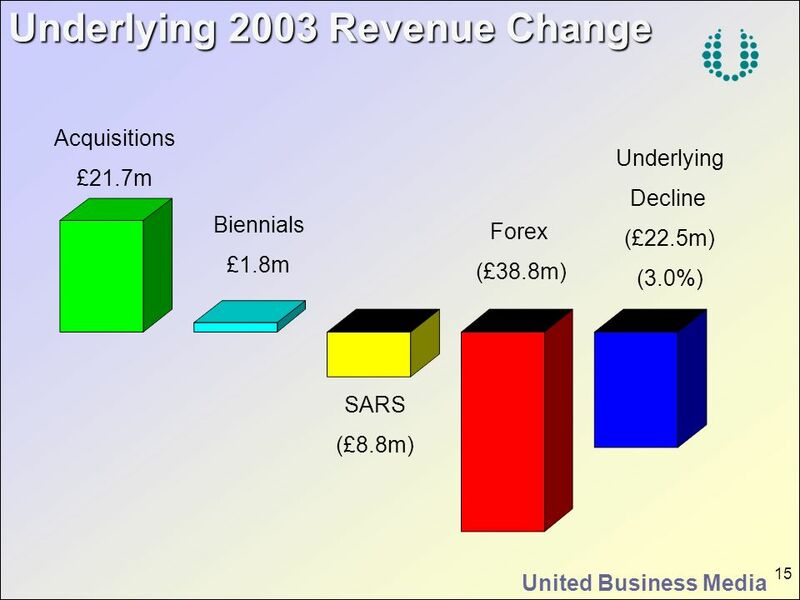 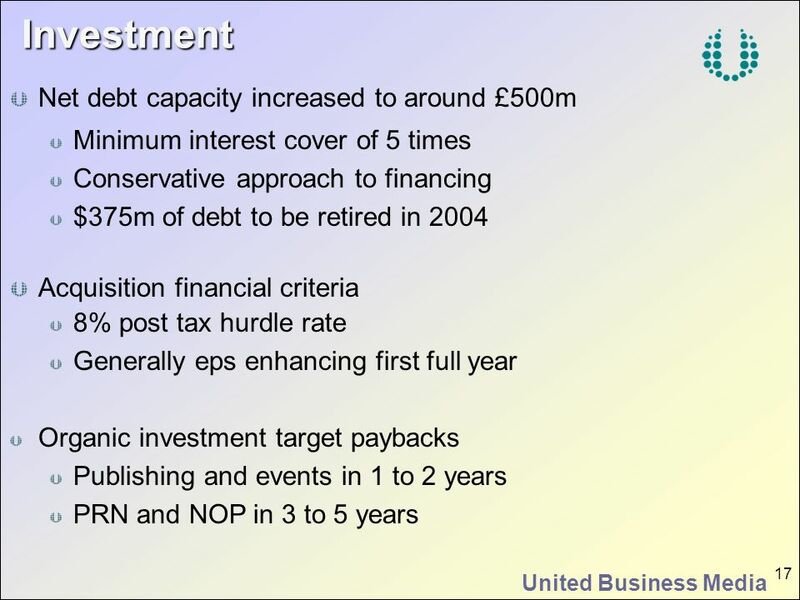 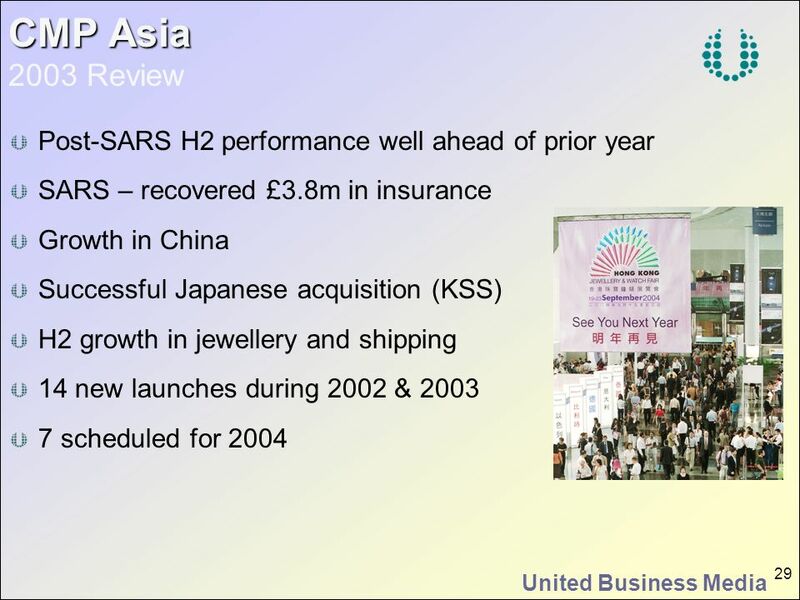 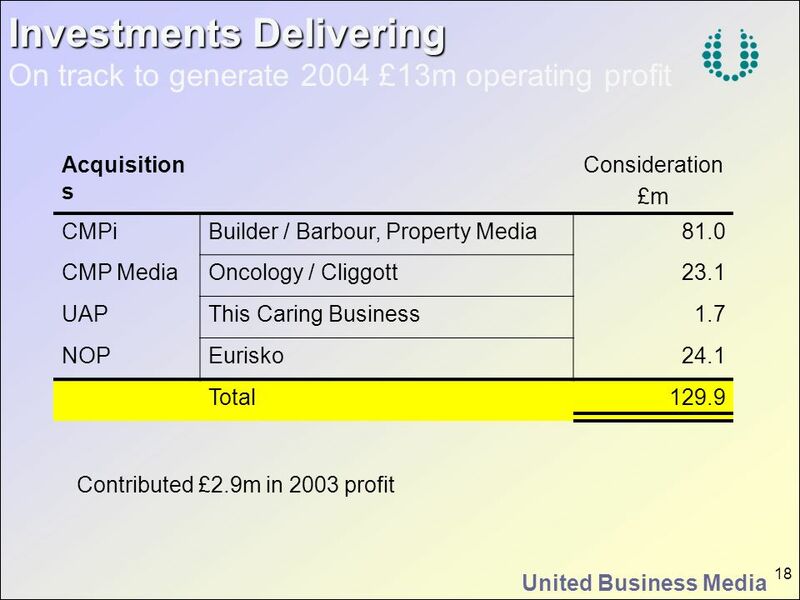 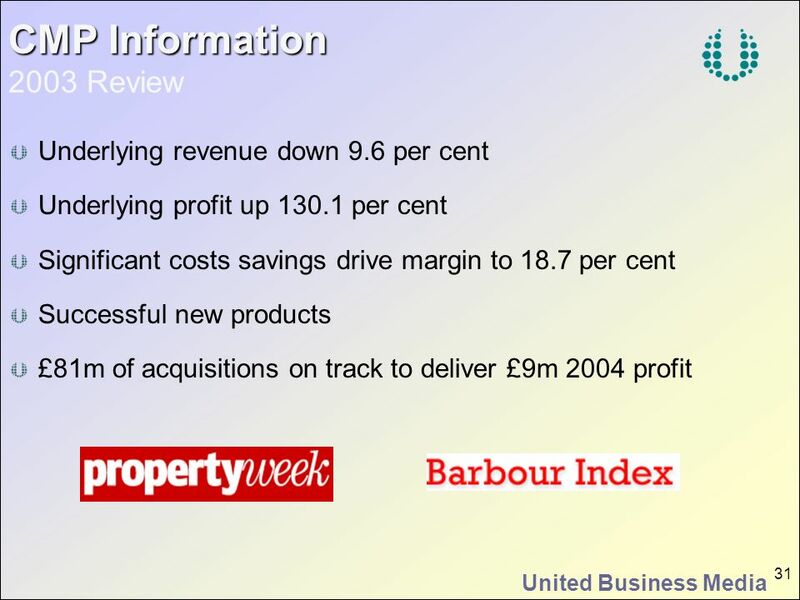 SIG plc Preliminary Results March 2004 Delivering the goods to construction and industry.